Spring is on its way and you know what that means — camping season is almost here! It is a great time to start planning your camping adventures for the year. And do not yet this camping season pass without a trip to the beautiful lakeside campground in Ely, MN. 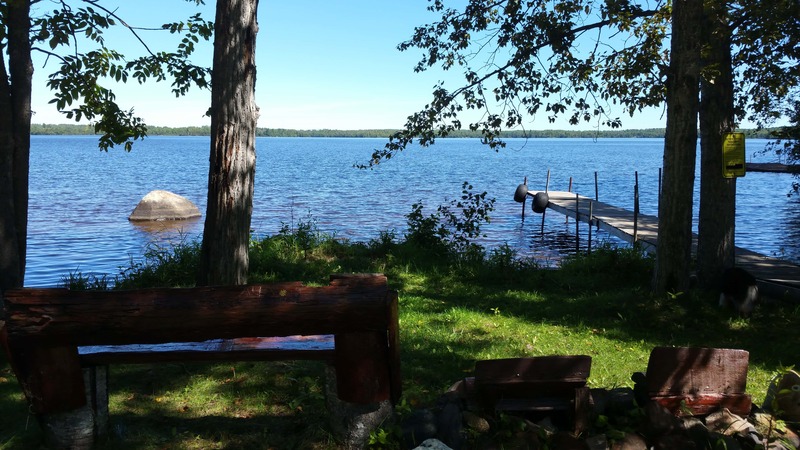 Moose Track Adventures boasts 4 spacious affordable campground locations in Ely, MN in addition to the resort and cabins that you can rent if you prefer a little bit of luxury on your vacation. This private location has been enjoyed by many as an affordable vacation getaway. 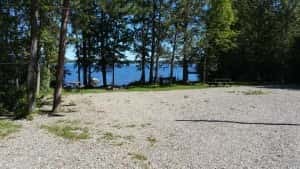 For those who enjoy traditional camping, the Farm Lake Campground cannot be matched. The Lakeside Campground in Ely, MN is open between May 11th-September 30th, 2016. Each of the 4 campground sites have electric/water hookups, a fire ring and a wood picnic table. An exceptionally clean shower house is just a short walk away with flush toilets, sink and showers with hot and cold running water. You will also have access to a dock where boats 16′ and smaller can be secured (larger boats can be put at the main dock). All four campgrounds have incredible panoramic views the lake. This area is also a kid friendly campground and pets are allowed to join in on your fun (daily pet charge applies). Each campsite has a fire ring. You can purchase bundles of firewood at the lodge. Gathering wood on the property is not allowed. You must pay in full for the campsites at time of reservation. You are asked to check-in when you arrive to pay any outstanding balances for things like equipment rentals, and pet fees. At this time our team will go over the Ely, MN campground resort policies. Please keep in mind you are to ‘plug in’ for electricity ONLY at the site you are renting. Book your spring adventure to the beautiful Ely, MN area and you will not be disappointed. 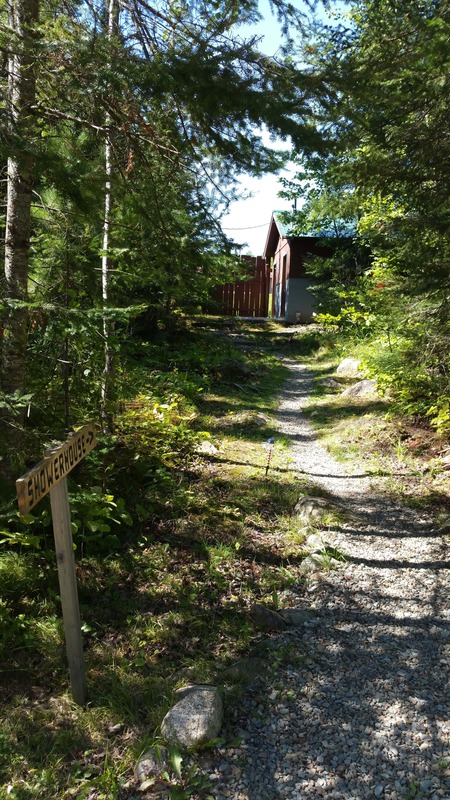 Moose Track Adventures offers campsites, cabins, outfitting, guided fishing, guided fly-fishing and guided canoe trips to help make your vacation exactly what you are looking for. The breathtaking lake views, trails and access to wildlife allow you to disconnect and relax and re-focus your energy with family or friends this spring. No matter what kind of adventure you are looking for, call Moose Track Adventures at 1-218-365-4106 to start planning your next vacation!